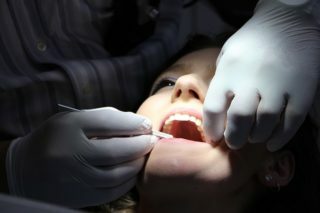 A dental clean is a good term to use when it comes to having cleaner, brighter and less painful teeth in the long run. When it comes to getting the deepest dental clean that you can possibly get, there are some tips and tricks to keep in mind. You want the best and we provide the deepest clean out there to get the best when the time comes. Visit the best dental office in Charlotte, North Carolina to find out how they can provide you with an even deeper clean when it is needed. This is the best method for a cleaner, healthier mouth. There are many tips and tricks out there, but being able to have the best oral hygiene is the best way to go when it comes to the deepest clean. You are making the right choice to move forward and this is the best way to go about doing so. Speak with our office here at Belvedere Family Dentistry to find out how we can provide the help that is needed. We understand that your teeth and dental health are important and we want to be there to help you make the right decisions regarding your smile. Call us today to set up an appointment.